Last night’s snowfall has caused problems for Calgary and the surrounding communities. After Environment Canada issued a snowfall warning on Monday, Calgarians braced for the worst – rightfully so, as they woke up to 10 to 20 cm of snow covering the city. The official measure from Environment Canada has 8.4 cm of snow falling on Tuesday, December 19, though that does not account for what fell on Wednesday morning. The heavy snowfall has closed at least two schools in the area, both located in Okotoks. Strathcona-Tweedsmuir School has been closed, stating that the road to the school is impassable. IMPORTANT: Strathcona-Tweedsmuir School is closed today – Wednesday, Dec. 20, 2017 – due to extremely hazardous road conditions in the area. The road adjacent to the school is currently impassable. Edison School, a private school in Okotoks, has also closed for December 20 due to the heavy snowfall. Deteriorating road conditions have already caused significant damage, with a rollover off of Highway 2 resulting in one person dead, according to a release from Airdrie RCMP. Another serious crash has took place on Calgary’s Stoney Trail around 4:20 pm Tuesday, which caused the death of a 19-year-old man, according to a release from the Calgary Police Service. The release states that the vehicle fishtailed before leaving the highway and crashing into a support pole. #yycTRAFFIC: We’re currently investigating a serious injury collision in S.E. #Calgary. -EB Stoney TR SE at Hwy 22X is closed to traffic. -EB to NB Stoney TR SE is reduced to 1 lane. We’re expected to be at scene for several hours. Major traffic delays are expected. 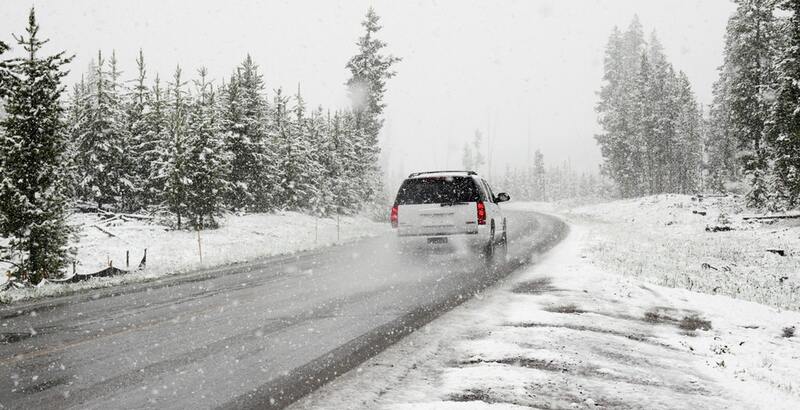 Drivers are encouraged to use caution when driving on snowy or icy roads, and to ensure they have taken all the proper precautions.